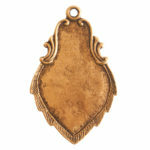 Ornate Flat Tags are perfect for metal stamping and include a small lip that transforms them into shallow bezels. 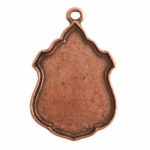 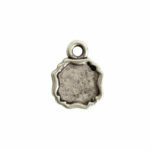 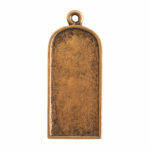 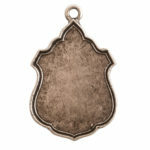 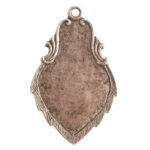 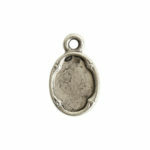 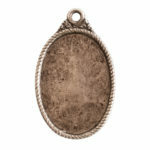 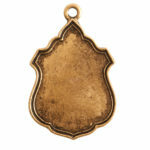 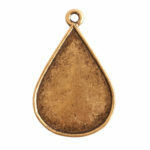 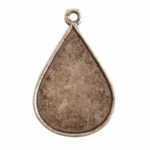 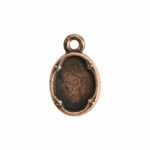 Ornate flat tags are cast in lead-free pewter and are plated in copper, 24k gold and .999 fine silver. 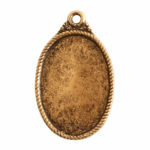 Embellish these Ornate Flat Tags with UV resin, 2-Part Nunn Design Resin, epoxy clay, polymer clay, images or metal stamp a special word. All aspects of the ornate flat tags are made in the USA.